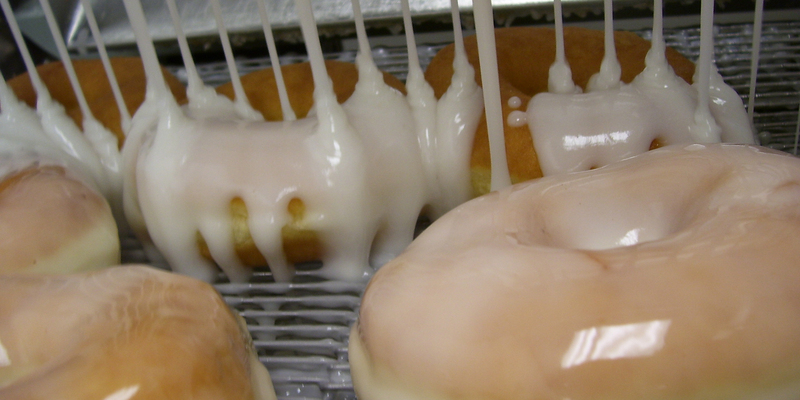 Since 1947, we've been making our delicious donuts and pastries. 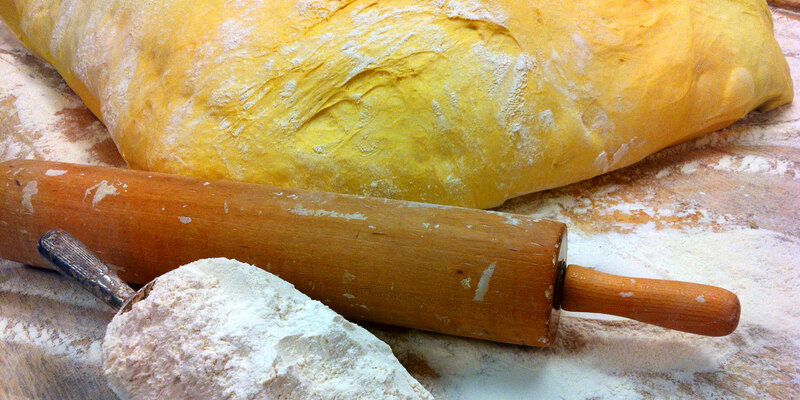 It all starts with our freshly made dough. 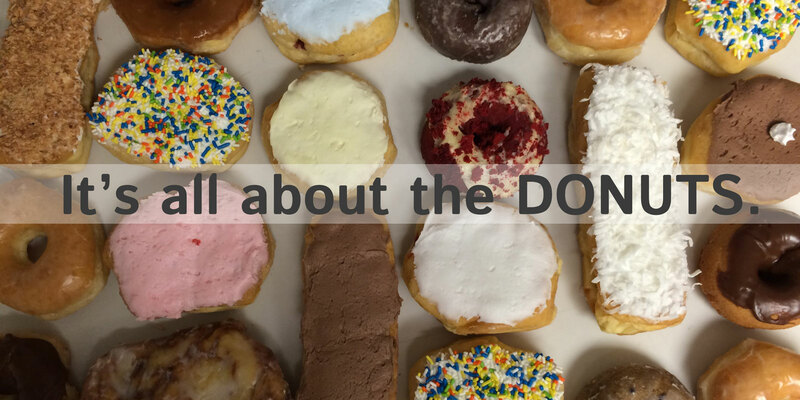 From that we create over 25 kinds of donuts every day. We also bake traditional cookies, muffins, brownies and other delicious treats. Stop by and see us today! 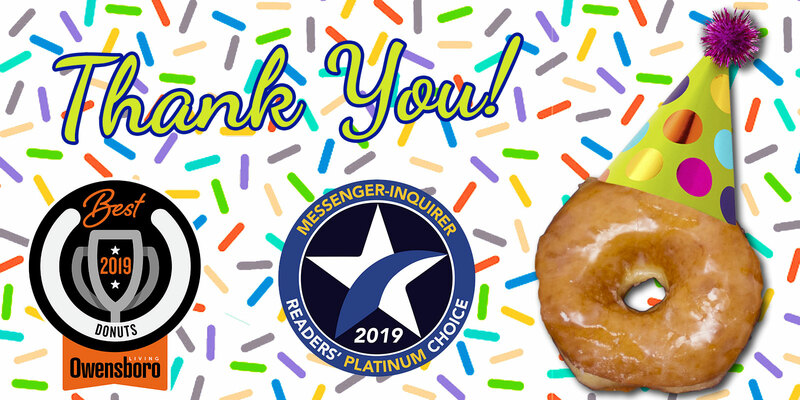 Show your staff you appreciate them with some ROLLING PIN donuts this week! Administrative Professional Day is April 24. Weâ€™ll be CLOSED Easter Sunday so our crew can spend time with their family and friends.